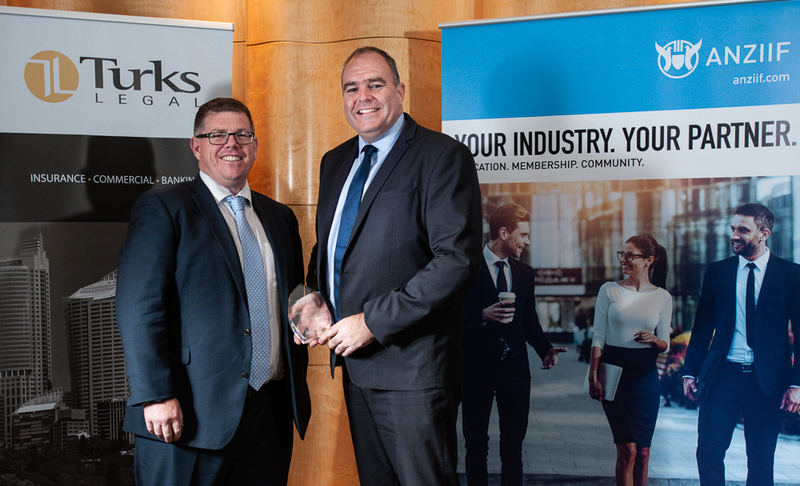 Michael Parker, Managing Director, Queenscorp Insurance Services! 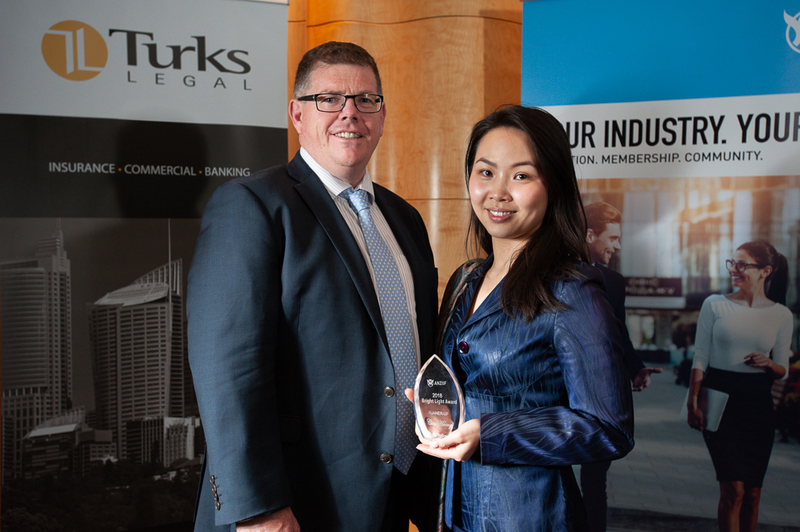 Brought to you by TurksLegal and ANZIIF, the Bright Light Award gives individuals and teams the chance to showcase an idea or view on general insurance claims through multi-media of their choice. Finalists are given the opportunity to develop their idea further in an interview with industry experts who sit on the Bright Light Judging Panel. an exclusive opportunity to work with TurksLegal and ANZIIF to showcase their idea across the general insurance industry. “This industry thrives on the ideas of the great people that work in it. TurksLegal and ANZIIF wanted to give those working in claims a platform to get their ideas out to benefit and shape the future of the general insurance industry. The Bright Light Award presents this opportunity”, said Paul Angus, Lead Partner of TurksLegal’s General Insurance practice and member of the Bright Light Award’s judging panel. 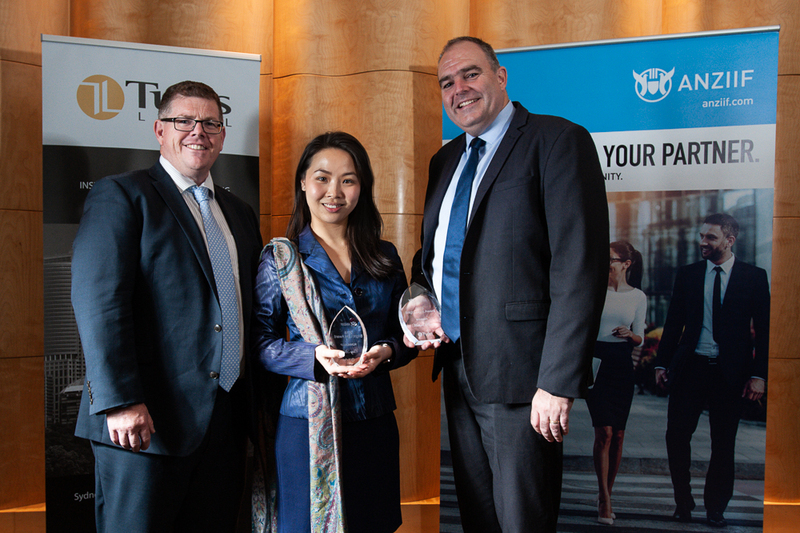 The Runner-Up prize was awarded to Cissy Huang, Risk Adviser, Suncorp, for her idea on ‘Risk Management - an End to End Claims Prevention Approach’. 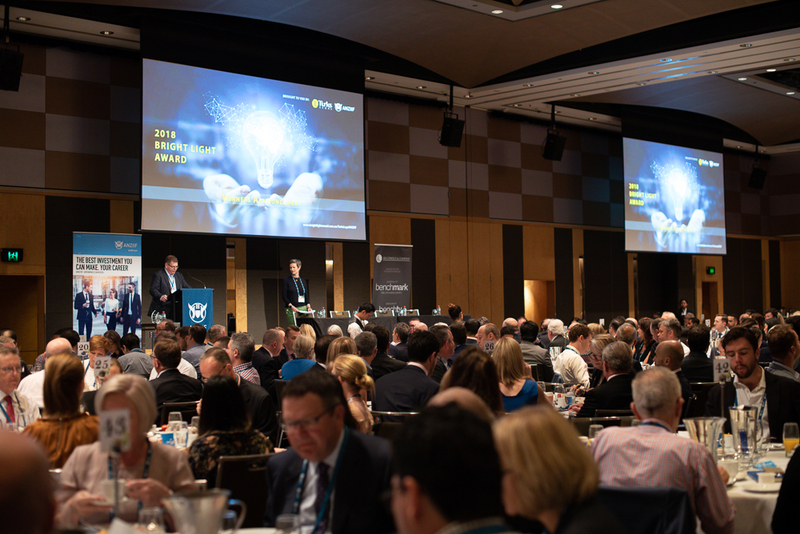 Cissy will receive complimentary registration to the 2019 AICLA/ANZIIF Claims Convention in Australia including accommodation in Sydney. 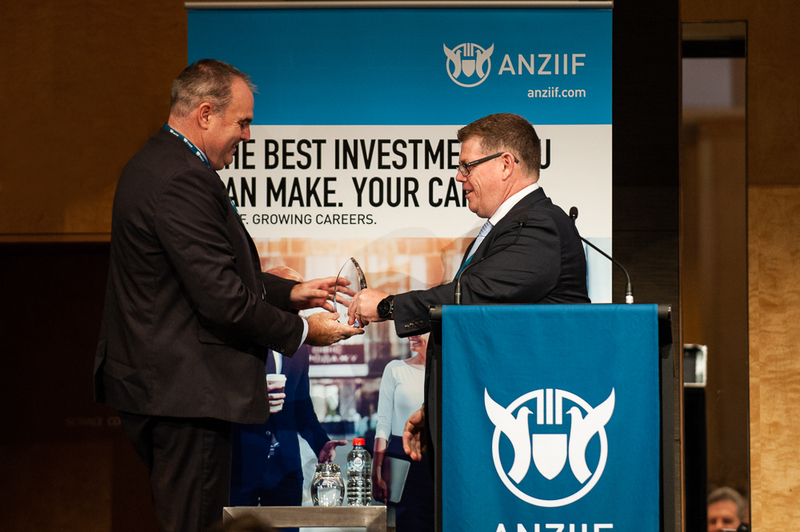 The Bright Light Award recipients were announced at the ANZIIF General Insurance Breakfast held in Sydney on 5 December 2018. “We congratulate Michael on winning the 2018 Bright Light Award. 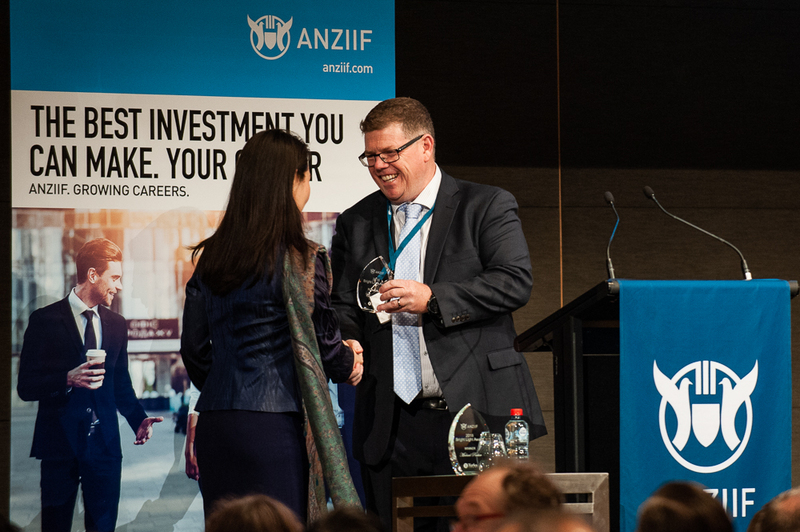 This Award will allow Michael to further develop his idea with support from TurksLegal and ANZIIF and have an opportunity to influence the future of the general insurance industry”, says ANZIIF Chief Executive Officer, Prue Willsford.